n excellent idea to make it the sweetest. It’s not always all about a romantic getaway with your spouse or a time to dance the night away with your buddies. Sometimes all you need is a playful yet sweet vacation with your little ones. 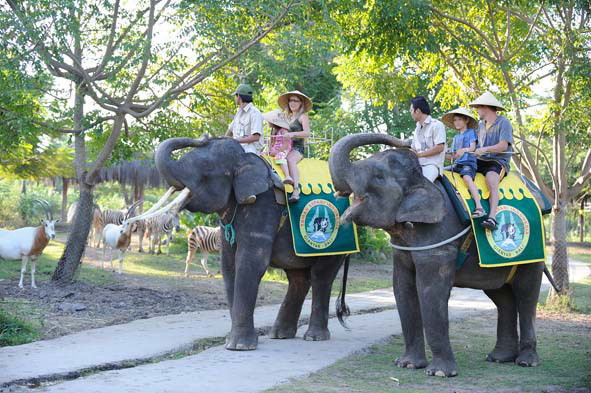 Planning to take them around the beautiful island? Here is a sample of an ultimate guide to Bali with kids. 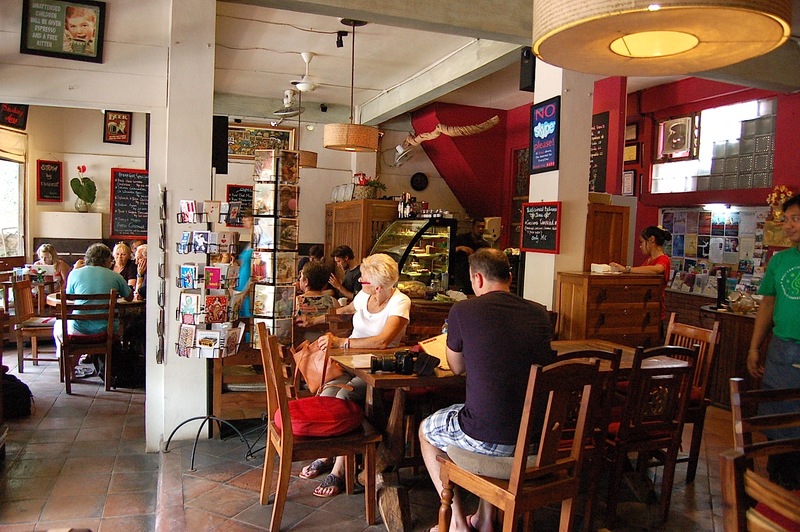 This amazing place blends in bright colors with a casual and homey ambience. Just the perfect place to start the day right with their healthy and organic meals, before heading to Waterbom with your loved ones! Most importantly, they have a delightful selection of kids’ menu. So much love! Your kids will fall in love with this place at the first sight! Vibrant colors dominate the space, with colorful graphics and patterns all over the walls. The brunch selection menu is to die for. Fresh juices are available as well! Such a great refreshment in the morning. A perfect place for some go-to breakfast meals! The wooden structure all over the place makes you feel homey. 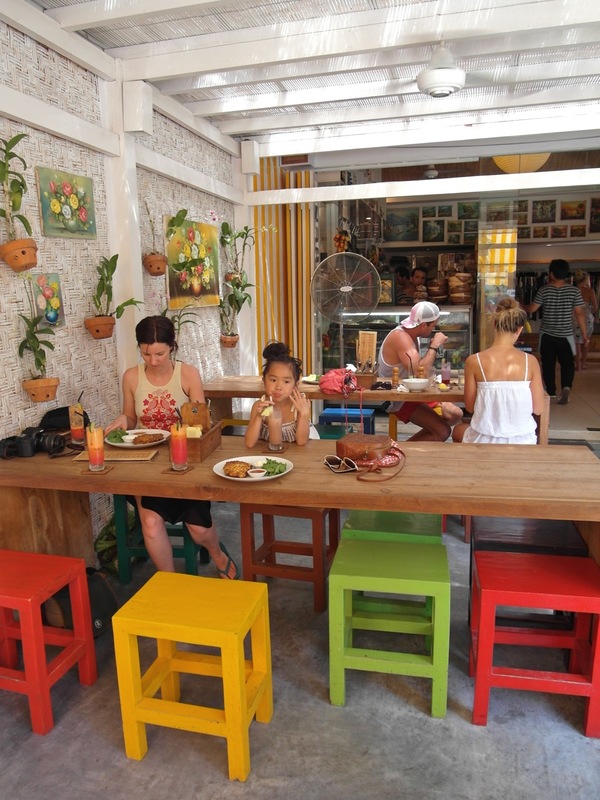 Take your time while at this place, indulge yourself in their healthy selection of brunch meals with your little ones. High tea for adults is so last season. Now’s the season for high tea session for the little ones! Look at that cute miniature two-tiered plate for your kids. They will be the happiest to have their favorite cupcakes and cookies for breakfast. Games and paper & crayon sets are also available. This exquisite spot must be on top of your list! It’s such one hell of an experience to spend your noon, roaming around this gorgeous tropical forest, feeding a tremendous bunch of monkeys. You can even buy some bananas before entering this sacred place. An important tip: don’t unzip your bags! They might steal your stuff! An ideal place for parents to relax, while your kids indulge in an amazing waterpark adventure. It’s safe to let your kids play around by themselves here. But what’s great is that this waterpark is suitable for everyone! Whether you want some thrill or just chilling, they got ya. This is the place to be. It has a fitness center, a tennis court, a bowling alley, and most of all, a fun waterpark for the kids! The waterpark indeed incorporates FUN, challenge, and vibrant colors that will entertain your loved ones. An extraordinary place so perfect for an early dinner with your family! This place reminds me of Pirates of the Caribbean big time because of its pirate ship replica. 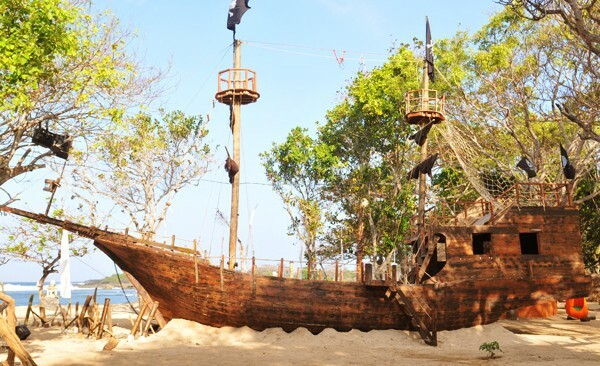 Its pirate-themed open space is the main reason why you should totally take your kids here. You get to indulge in a scrumptious selection of meals and amazing sea breeze while your kids are enjoying a set of fun activities that it has to offer, such as flying fox, swinging bridges, etc. 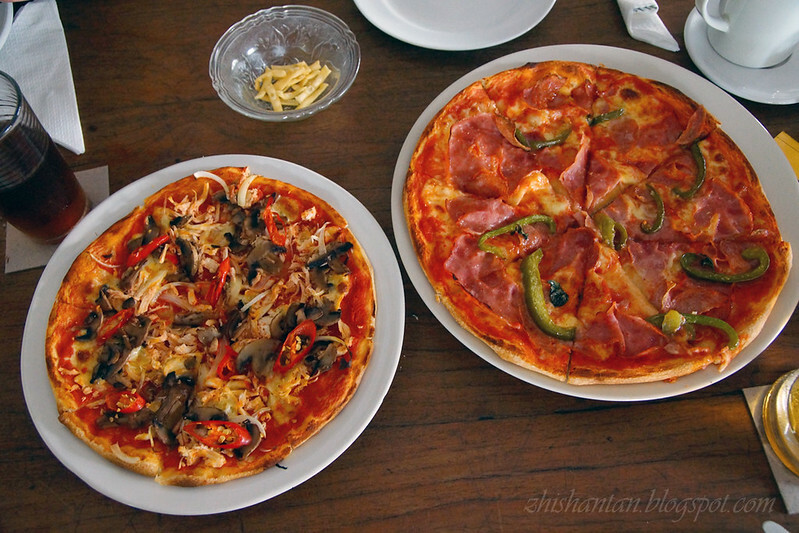 As the first Italian restaurant in Ubud, this place has done it so well. Other than serving an extensive delicious selection of pizza, they know how to serve their younger guests as well. Kids are given a set of paper and crayons, or lego-like blocks, so they can have fun doodling and playing around while the parents are having dinner. And the prices are so affordable! Try their Pizza Margherita (Rp. 38.000,-). So good! The post Your Ultimate Guide To Bali With Kids appeared first on Qraved Journal.